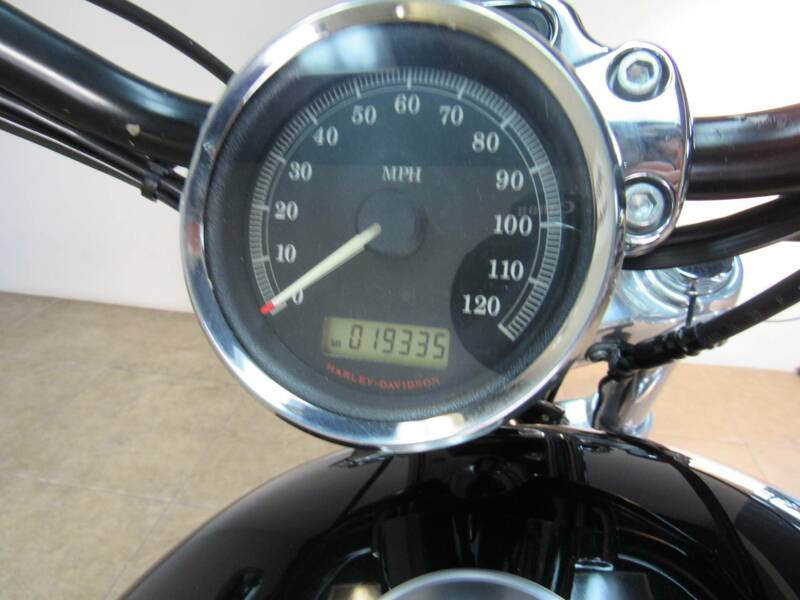 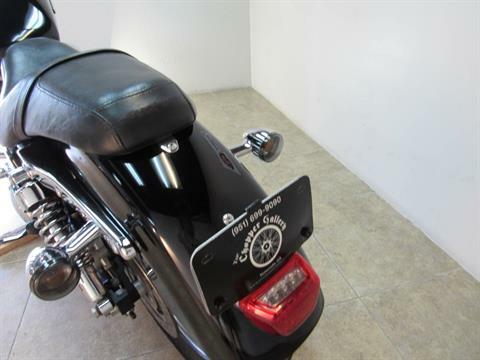 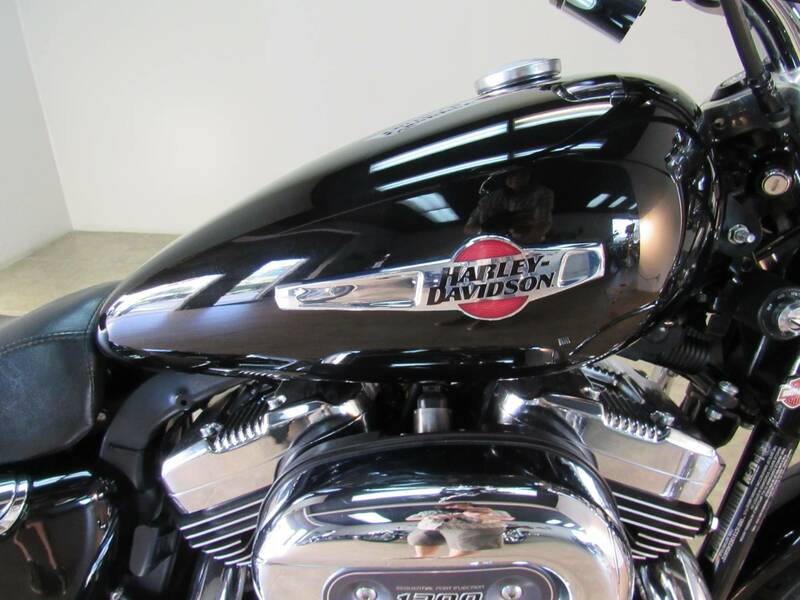 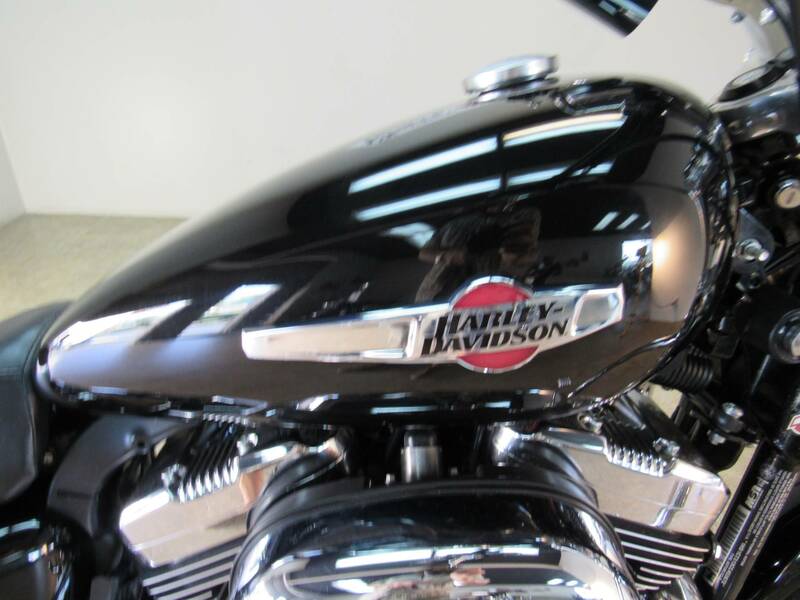 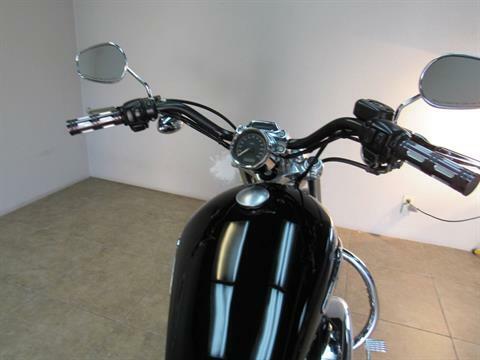 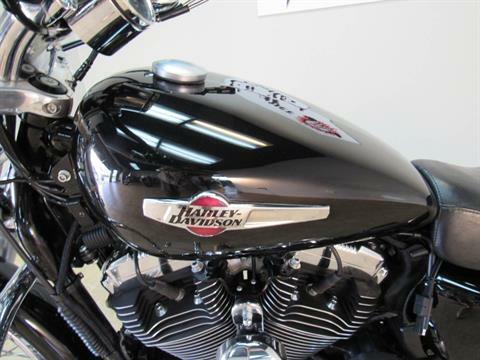 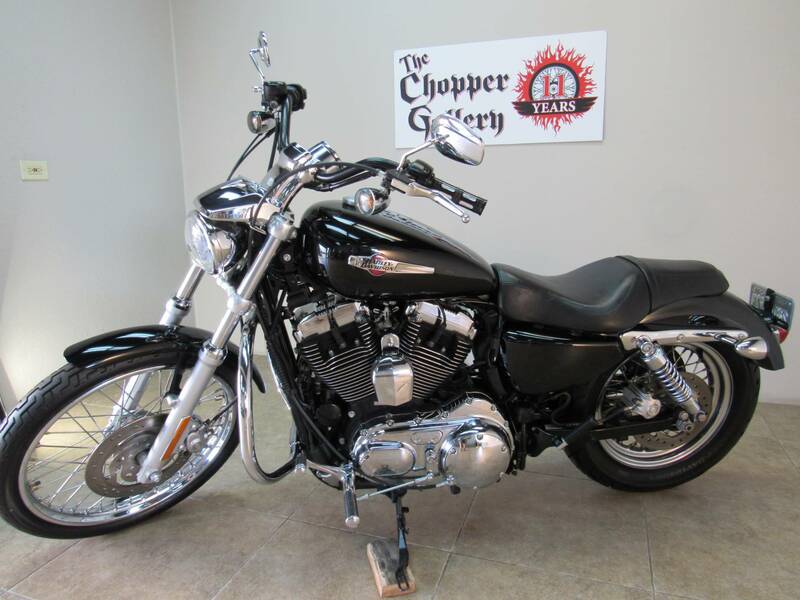 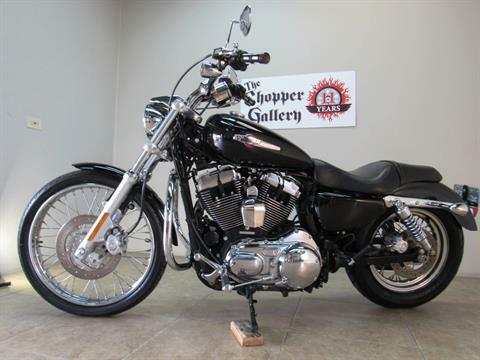 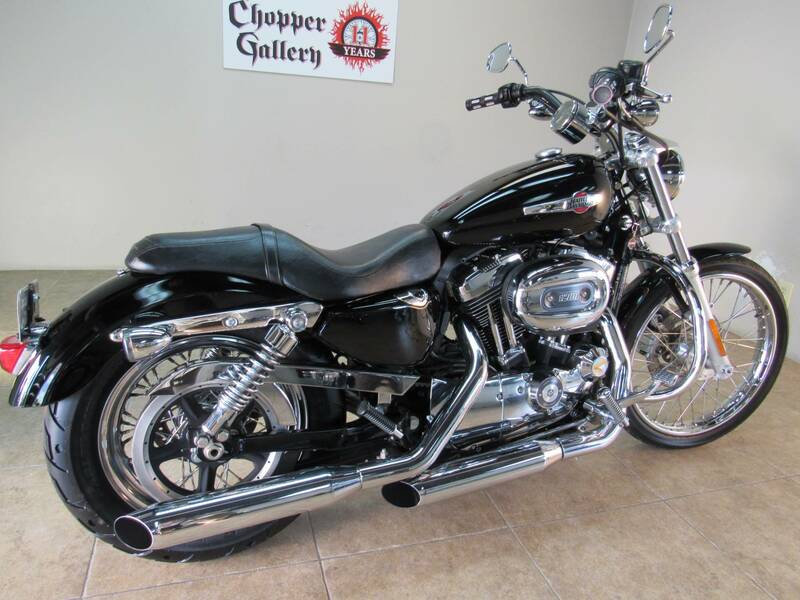 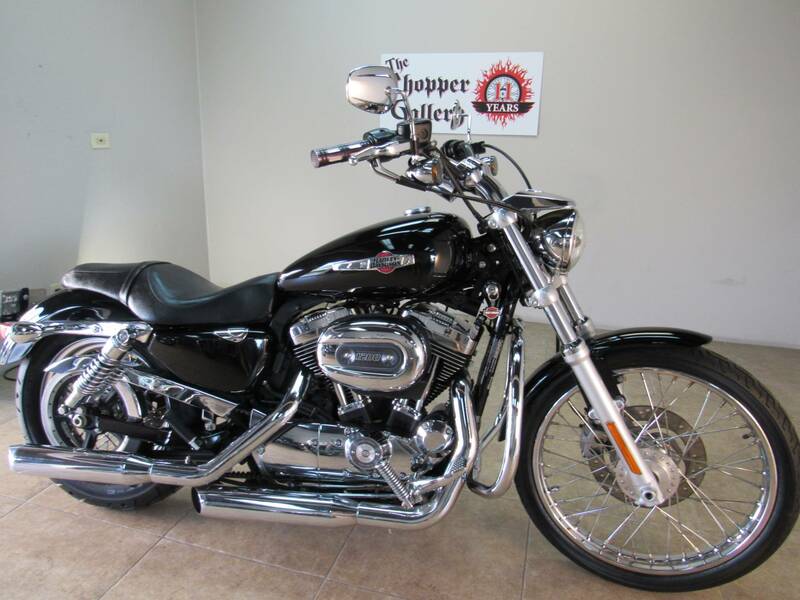 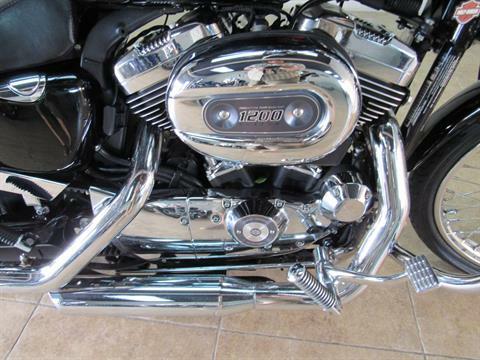 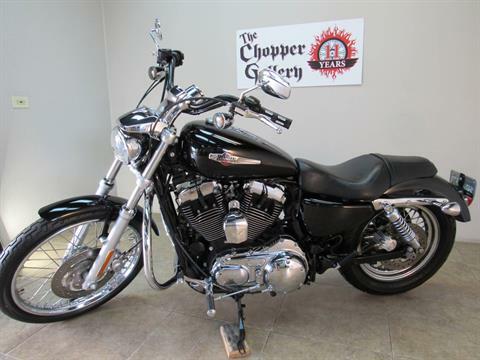 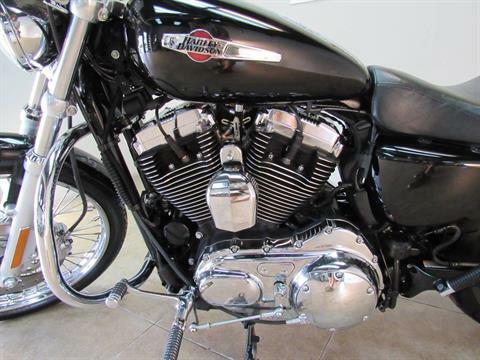 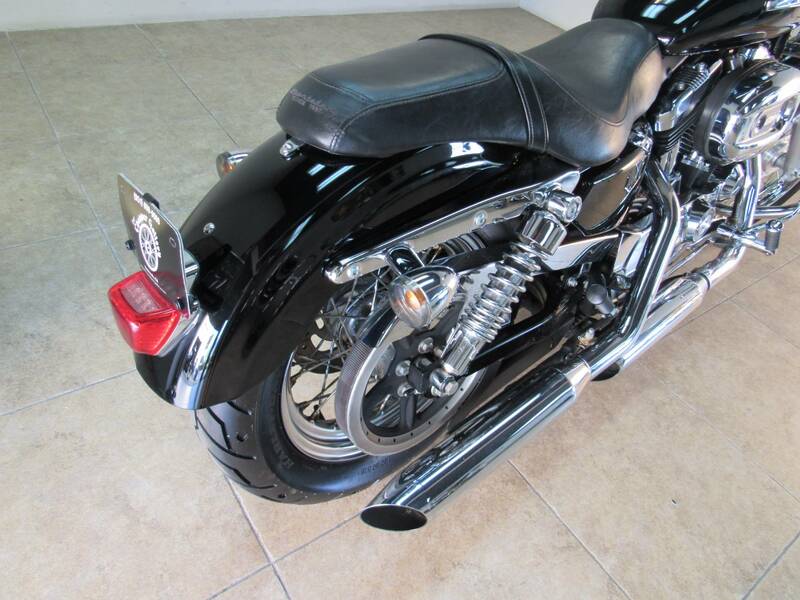 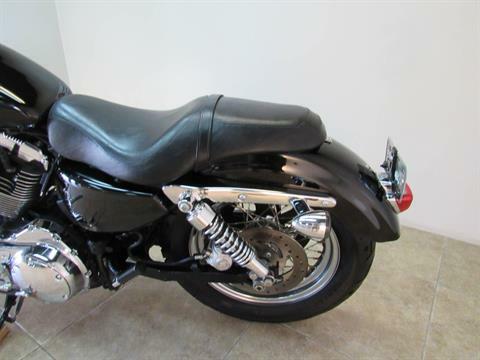 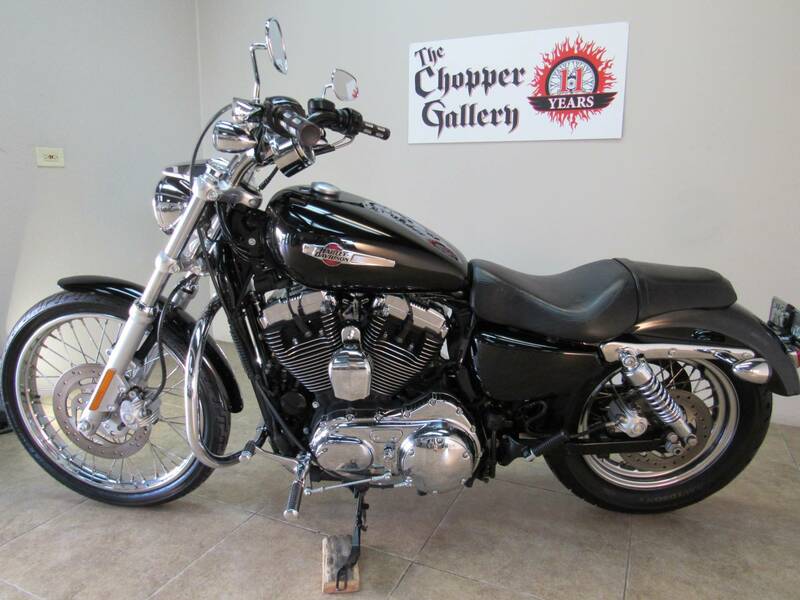 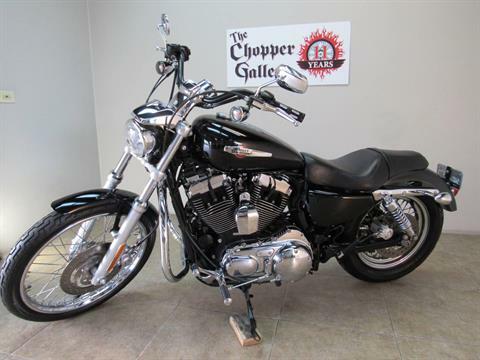 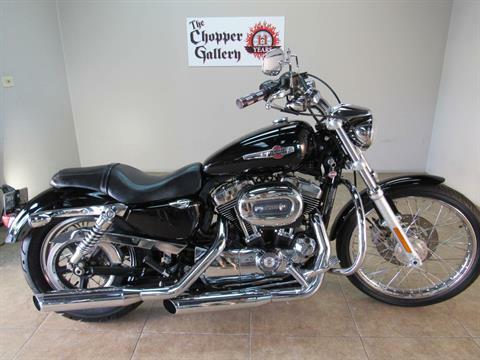 2012 Harley Sportster 1200 Custom XL1200C- Jet black beauty, 1200 cc EFI Big Twin engine, 5 speed, rubber mounted. 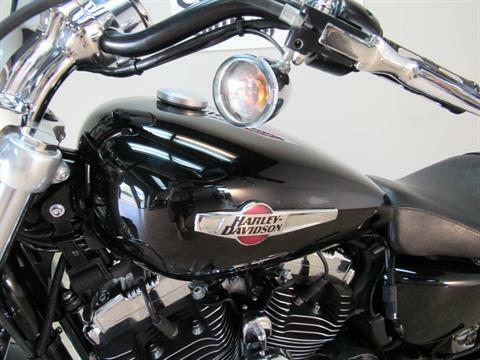 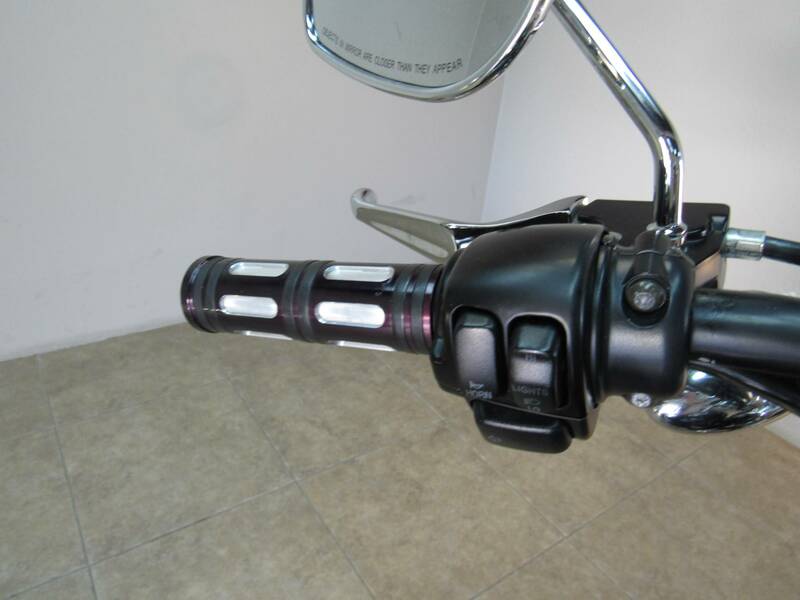 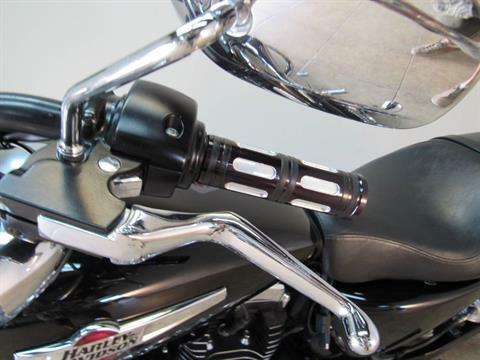 Has bars, grips, controls & engine guard. A true Harley Sportster motorcycle, Made in the USA , no import Poser. Excellent condition cosmetic and mechanical. 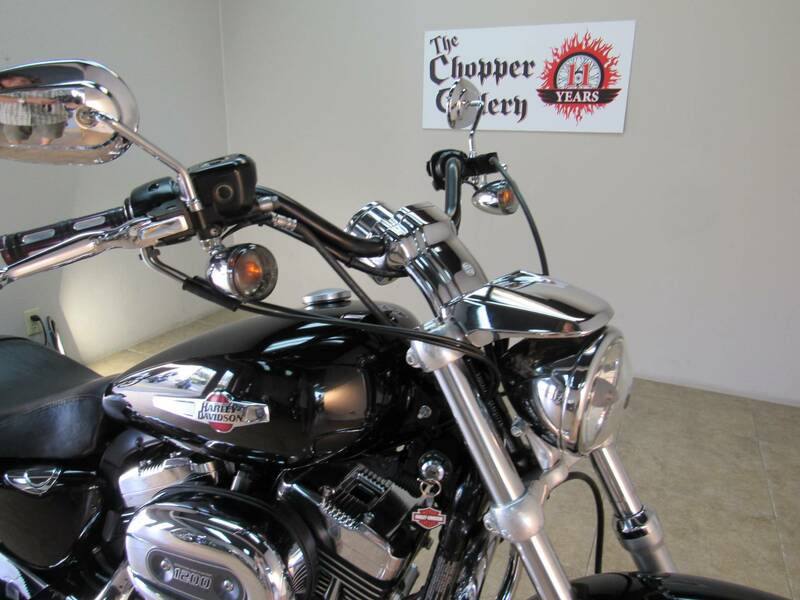 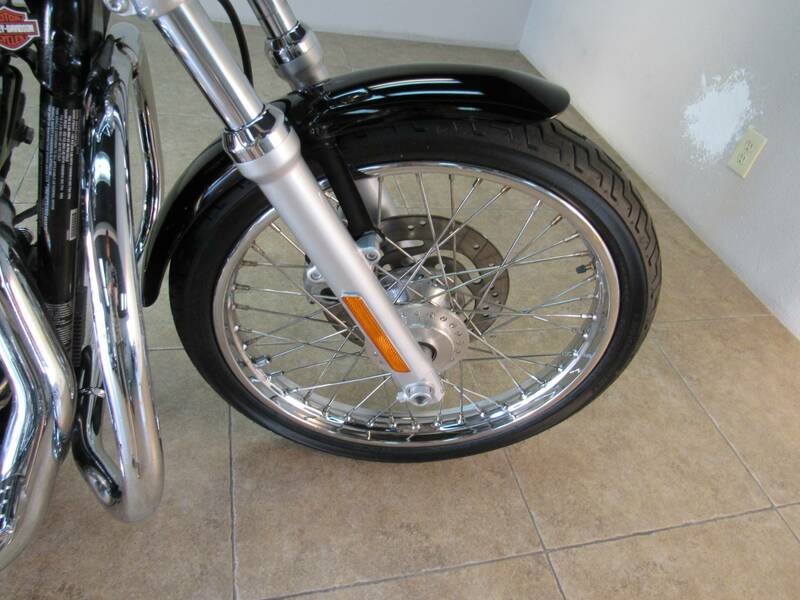 Dealer Warranty , THE CHOPPER GALLERY DOT COM , Open 7 days, We finance, apply & be approved from home on our website. Trades okay.